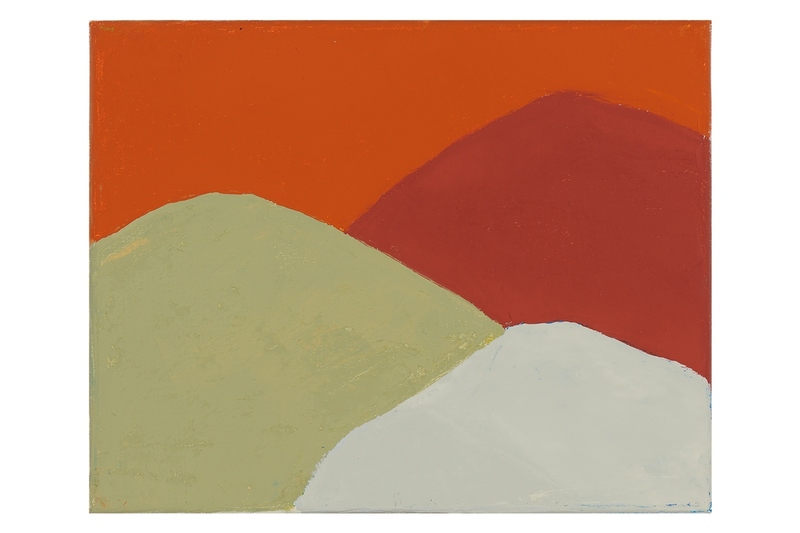 Untitled (#213) is a 2013 work by Etel Adnan. It is not currently on display in IMMA. It is part of the IMMA Permanent Collection. Copyright Image courtesy the artist and Sfeir-Semler Gallery, Beirut / Hamburg.